Building an off-grid solar system means bringing together many parts. Here you will find all you need to build your own off grid solar system. An Off Grid Solar System won’t go far without solar panels. 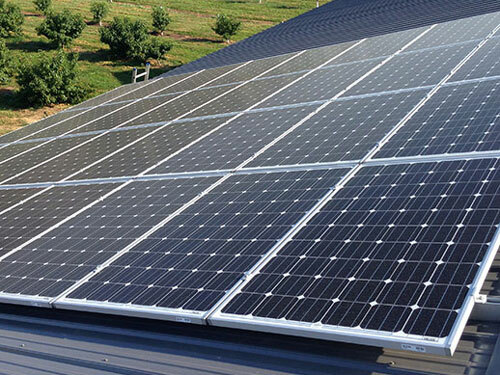 We carry a full line of solar panels for your off grid system including installation and mounting brackets. The Charge Controller for your solar system takes the power of the sun and uses that to charge the battery pack. 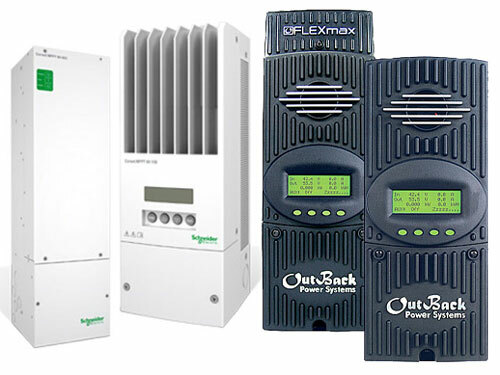 We carry several models of charge controllers for your OFF GRID SOLAR SYSTEM. 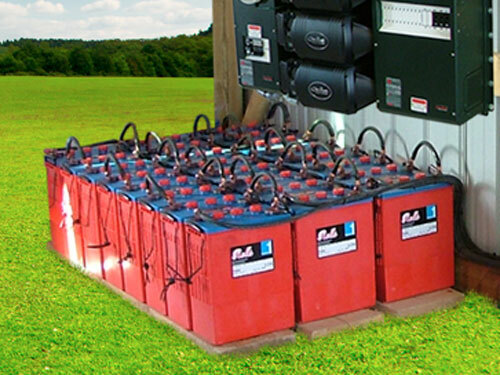 The battery bank in your off grid solar system will store the power generated by the sun rays. We will help you calculate the number of batteries needed to get the KWH you need. The Solar Inverter for your off grid system take the charge of the batteries and translates it into electricity. 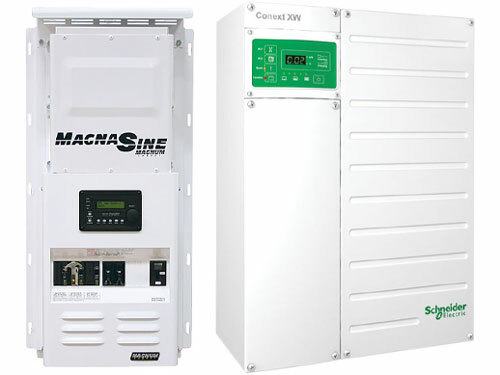 Our inverters are capable of handling electrical needs small or large. 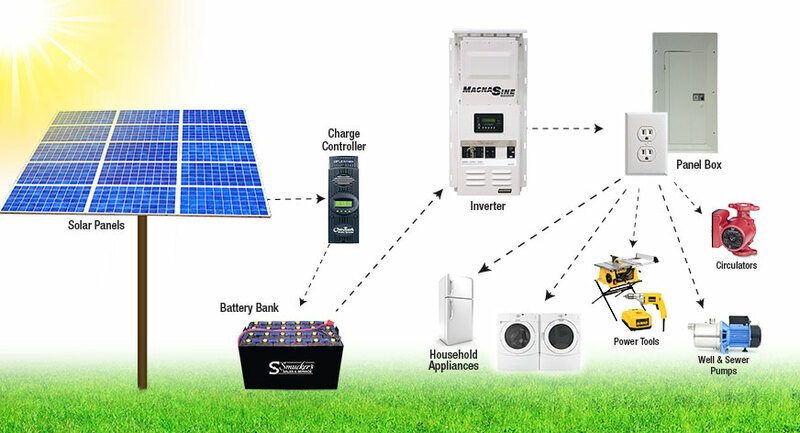 An off grid solar system consists of four main parts. First, the panels which gather the rays of the sun. Next the charge controller which charges the battery bank. And from there a power inverter converts the power into electricity to power your off grid cabin, home or workshop.